The Syllable D900 Mini earbuds is a true wireless bluetooth headset that deliver premium sound. 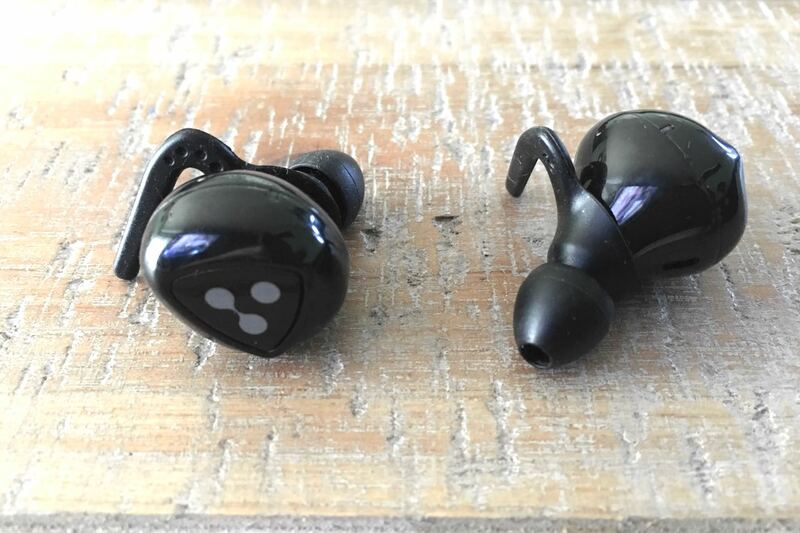 The earbuds pair easily and start working immediately once they are connected with your device. The unit delivers clean, clear sound with a great low end extension. The unit has a feature that amplifies the low end at low volume levels so that the low end is audible. 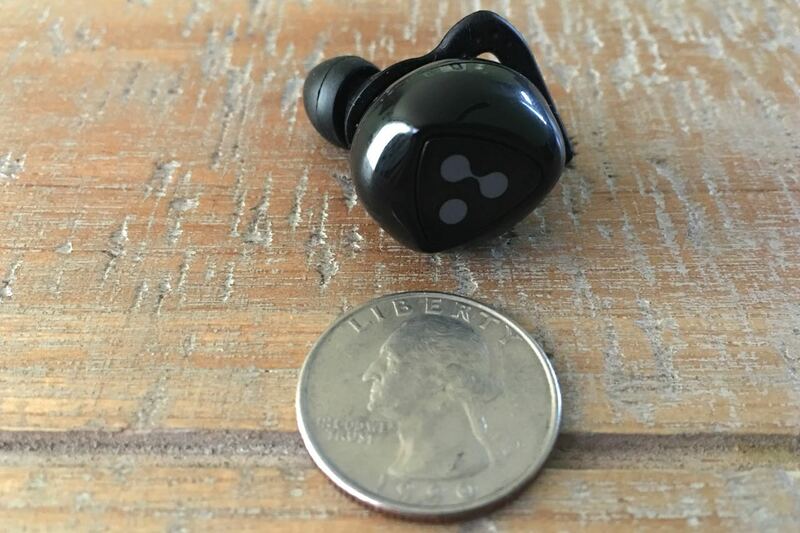 These earbuds sound great when streaming music or podcast. I listened to a range of music genre’s (Pop, R&B, Hip Hop, Alternative Rock) as well as podcast. Everything sounded great with a full range of sound. Once the batteries are exhausted, they fully charge in about 30 minutes. The carrying case doubles as a charger for the earbuds. The phone shows a battery meter that gives you an indication of the status of the earbud battery level. The power button on either earpiece will power off the other simultaneously making it easy to shut the unit off. 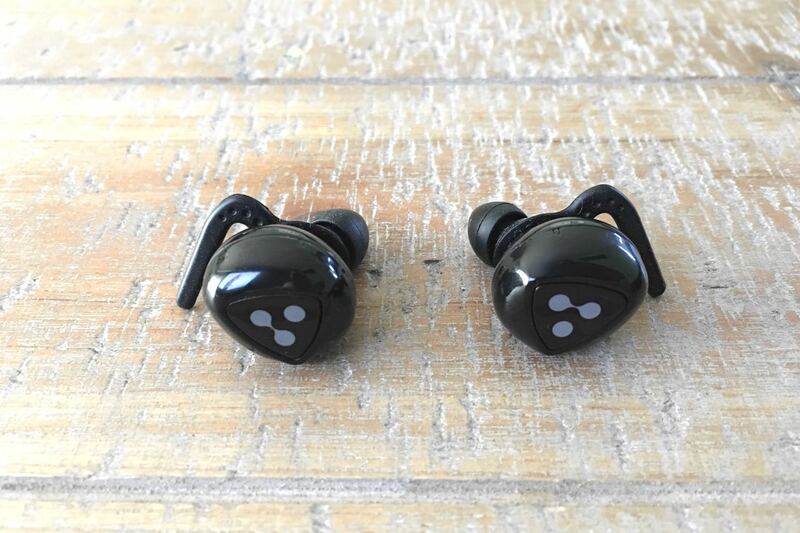 The earbuds fit comfortably and sit snug enough that they stay in place and won’t fall out of your ears easily. They offer a level of sound isolation that block out outside noise to a degree that make the music stream more enjoyable. The earpiece adapters are made of a silicon material that make it easy to clean and clear of any debris. The unit has a bluetooth operating range of 30 feet per the manufacture’s spec’s however I was able to have it work reliably at 150 feet with a clear line of sight. The left ear piece is the only one that streams audio from your device therefore you will need to have both ear pieces turned on if you want to use the right ear piece only. The left ear piece is the only one that has a mic which it is the only one that could be used for phone calls. Once the battery drops to a level where the battery indicator shows red, the ear piece beeps to alert you that the battery is low. It continues to beep frequently leaving you no choice but to turn the unit off and not allowing you to use it until the unit shuts off. Overall, the Syllable D900 Mini earbuds are a definite buy. The sound quality and comfortable fit at the price point make this unit worth every penny.